Trust the Gravina’s name for your Marvin windows! 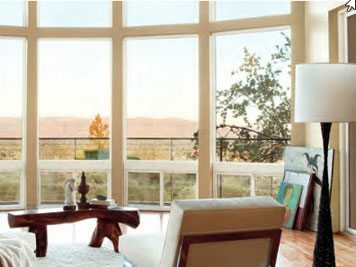 One of the most trusted names in Windows, Gravina’s Windows and Siding offers Marvin windows in both fiberglass and wood. Gravina’s Windows & Siding can help you choose the perfect Marvin windows for your home.